Virtual gallery AC - Nuit d.o.o. The AC V-R gallery is a presentation of Autocommerce’s artistic collection in virtual space. 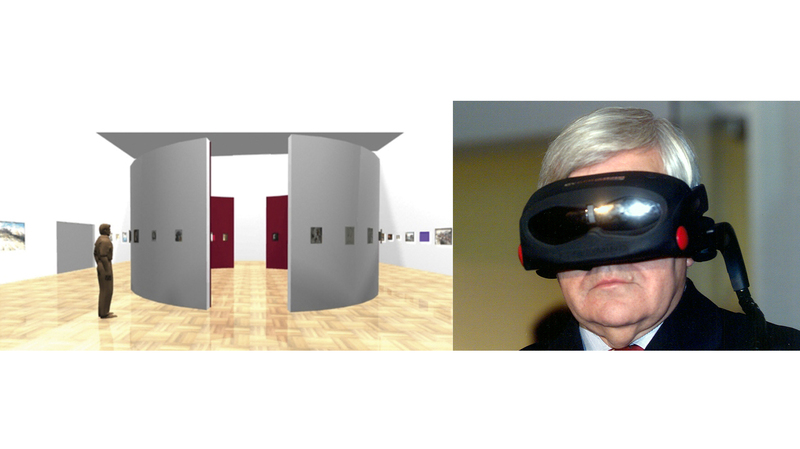 It is not just a copy of the existing exhibition The Spirit of the Time at the National Gallery in Ljubljana, instead it represents the beginning of the development of the present AC virtual space as the logical successor of the usual spatial experience.